It’s time for our 3rd Annual Party for the Park! 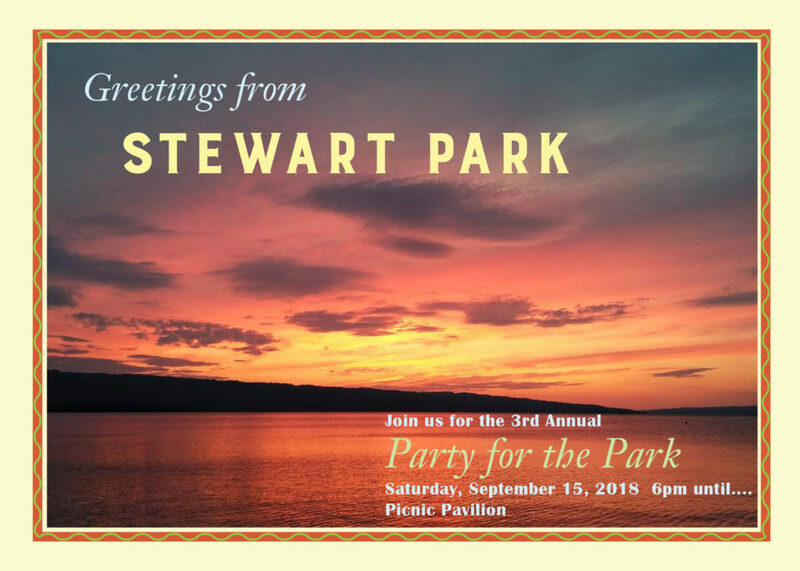 Join Wharton Studio Museum and Friends of Stewart Park for a fun evening by the lake in Stewart Park, as we celebrate the construction of the new Stewart Park Inclusive Playground and the next phase of park revitalization — the Historic Core — which includes the Wharton Studio Museum and Park Visitor Center. 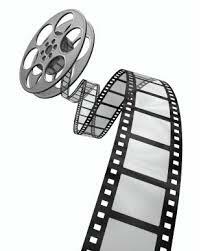 Saturday, September 15th, 2018 from 6:00 until…. Dinner by Dinosaur BBQ, with treats and libations by Serendipity Catering. All proceeds benefit the revitalization of Stewart Park.